This is a Hand Crafted PCB Artwork done by a PCB Vendor years back, this method may be used even today. This Layout may have many jumpers and may need to be cleared of Hairline shorts which has happened after i scanned it, cleaned it and enhanced it using image manipulation software. 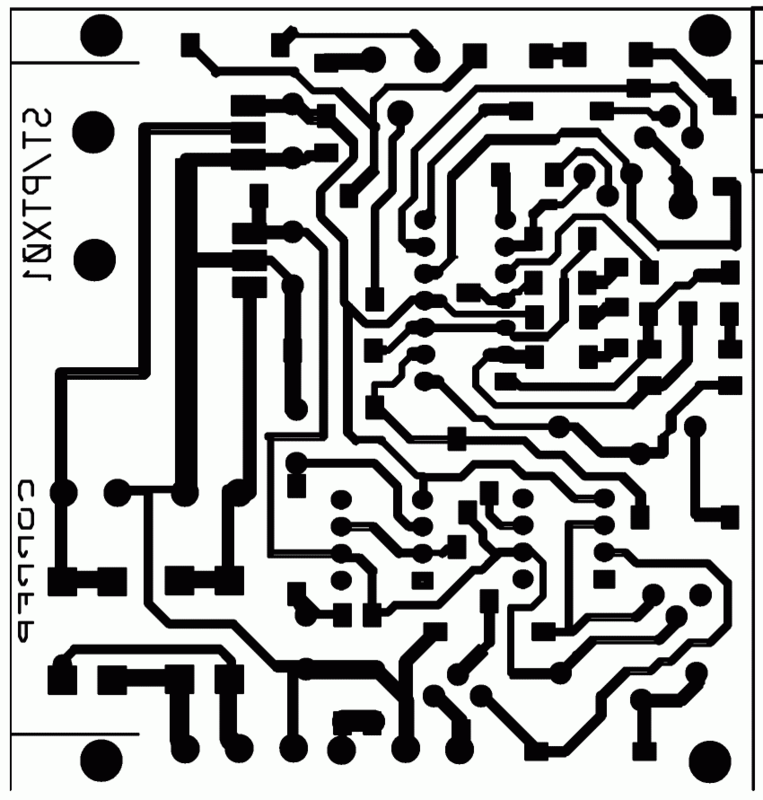 This PCB would go into a 30mm Nickel Plated Brass threaded tube, with Epoxy or Teflon ends. These were turned components as quantities made were small. An Optical Proximity Sensor that would fit the same place as the eddy current or Inductive sensors, in existing machines. It could work a longer distance and could detect Non-Metals and even translucent fluids. Pressure is the next most important parameter after Temperature. In Hydraulics and Pneumatics, the measurement, indication, control and logging-charting of pressure is indispensable. Popular Pressure Sensors are based on either Piezoresistive or Strain-Gauge Technologies. Strain-Gauge types can be Metal Foil or Semiconductor Film. 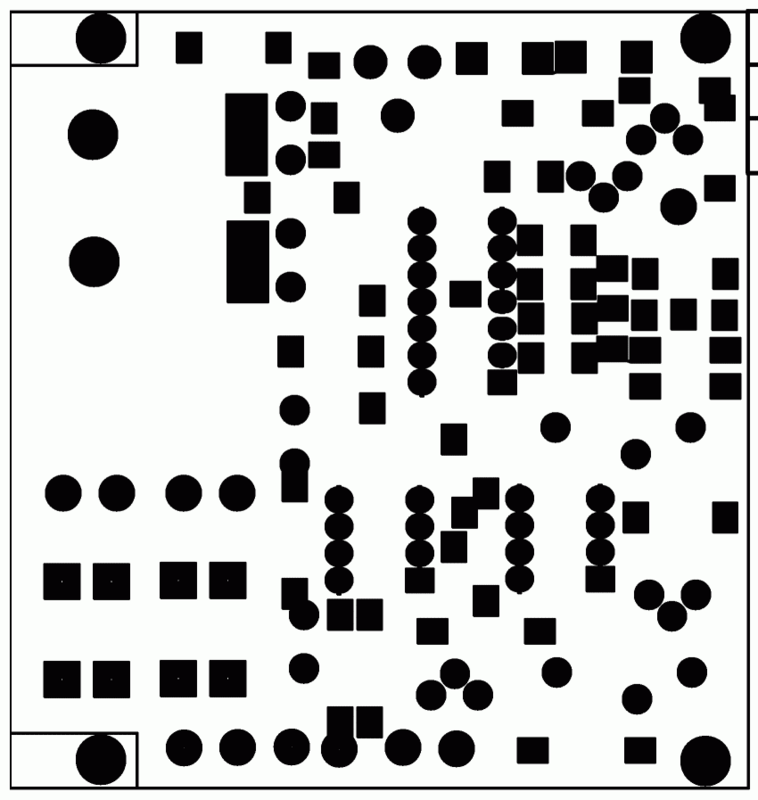 The Analog Strip Chart Recorder is used in Simple Systems where a Record or Report has to be generated. Data Loggers and PC based Data Acquisition Systems expand this capability by making the Data Electronically Accessible for Charting-Analysis and Reporting using database applications. The Liquid-Fluid Level in containers of uniform cross-section can be computed by measuring the pressure of the fluid head. In cases where levels of semi-volatile fluids are measured, sensors with Micro-watts of power usage or data transmission is required to protect from sparking related accidents. Even Zener Barriers can help reduce risks due to wrong connections or cross connection due to cable damages. In the field, due to various constrains many safety practices can be overlooked or circumvented. The Sensors and System design must be over-engineered in some cases to safeguard man-machine assets. Kits and Custom Equipment Developer/Provider for Training and Industry, Engineering design and Development Lab Support. Design, simulate, program, print, check and verify ispPAC-20 IC programs through the printer port. Built-in modules include input bias, microphone, amplifier, decay, adder, substractor, integration, filter, band width control, bridge and temperature sensor, VCO, PWM, Delta-Sigma modulation, D/A converter, widow comparator, absolute-value circuit, Voltage monitor, temperature monitor, light measurement, current transmit interface, feedback control of voltage and current, analog multiplexer, SPI control and etc. 1352 S. Grove Ave., Suite A, Ontario, CA 91761, USA. 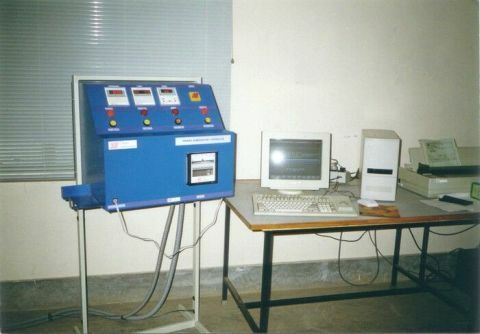 This is a Milli-Volt and Milli-Amp Source for Calibration of Temperature Measurement and Control Instruments using Thermocouples. There is also a Passive Variable Resistance Source for Simulating a PT-100 RTD Sensor. This calibrator was a simple solution i built. 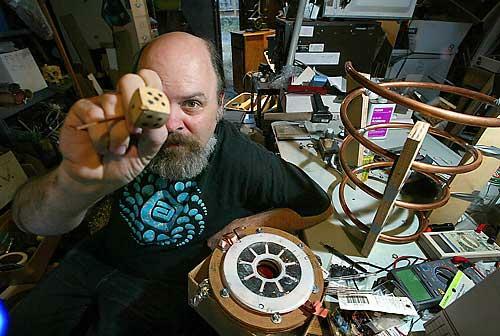 This instrument itself was calibrated by Instruments like the Calibrators from Omega which are the best you can get. This is a RTD Pt-100 Transmitter, It can Convert Thermocouple mV or RTD mV to 4-20 mA Current Transmitter. The output is a current source and not a current sink. It goes to a 4-20mA Mux with a common ground. 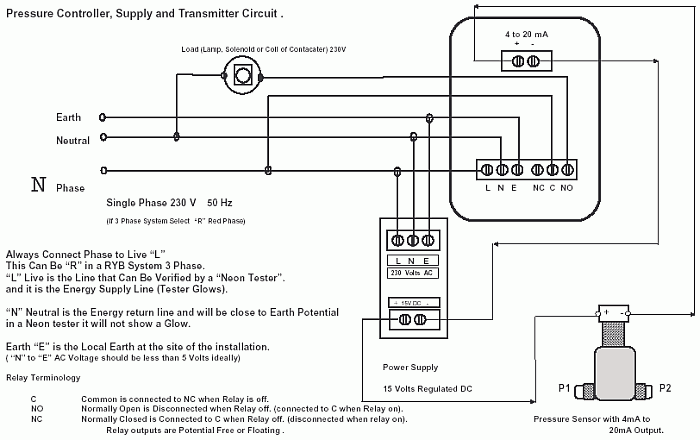 The Circuit RTD-Pt-100-Transmitter. 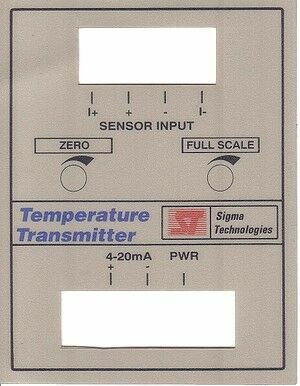 This low-cost transmitter was made to send RTD information in a 4-20mA over long distance. 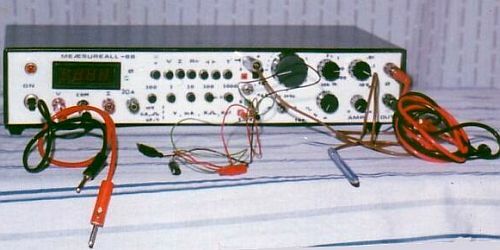 The 4-20mA was the input to a Analog-Mux which interfaced to a GE-Fanuc PLC system and a 486 Computer. The Analog Multiplexer Built around CD4051 was was controlled by PLC to get data from numerous channels. This reduced the cost of the System. This is ok when Real-Time Acquisition is not required. The Analog 4-20 to 4-20 Mux-Buffer circuit can be seen at Industrial Process Control Circuits. This was done as customer budget could not afford dedicated analog input modules for every channel. There were more than 50 Inputs. The thermal inertia of system did not need a real time or fast correction. The PNGs of PCB is 600dpi 16 color. It is to be scaled appropriately. The usefulness of an oscilloscope is not limited to the world of electronics. With the proper transducer, an oscilloscope can measure all kinds of phenomena. Introduction to Oscilloscope - The single most important diagnostic tool used by experimental physicists is the oscilloscope. Certainly all scientists and engineers should be familiar with this common instrument, shown in the Fig. 1. An oscilloscope (scope for short) can be used to "see" an electrical signal by displaying a replica of a voltage signal as a function of time. Oscilloscopes are used to observe the change of an electrical signal over time, such that voltage and time describe a shape which is continuously graphed against a calibrated scale. The observed waveform can be analyzed for such properties as amplitude, frequency, rise time, time interval, distortion and others. There are many older Tektronix instruments that, with a little care and restoration, are just as useful as the latest and greatest. Knowing what you have or need, and how to use it, are often more important than having the "very latest". As important as knowing what is going on inside, is knowing how to make effective measurements using an integral part of the oscilloscope: the Scope Probes. The probe and how it is used, can make or break the usefulness of the oscilloscope. Interactive Demo - The oscilloscope is an electronic instrument widely used in making electrical measurements. The main component of the oscilloscope is the cathode ray tube (CRT). The CRT is a vacuum tube in which electrons are accelerated and deflected under the influence of electric field. 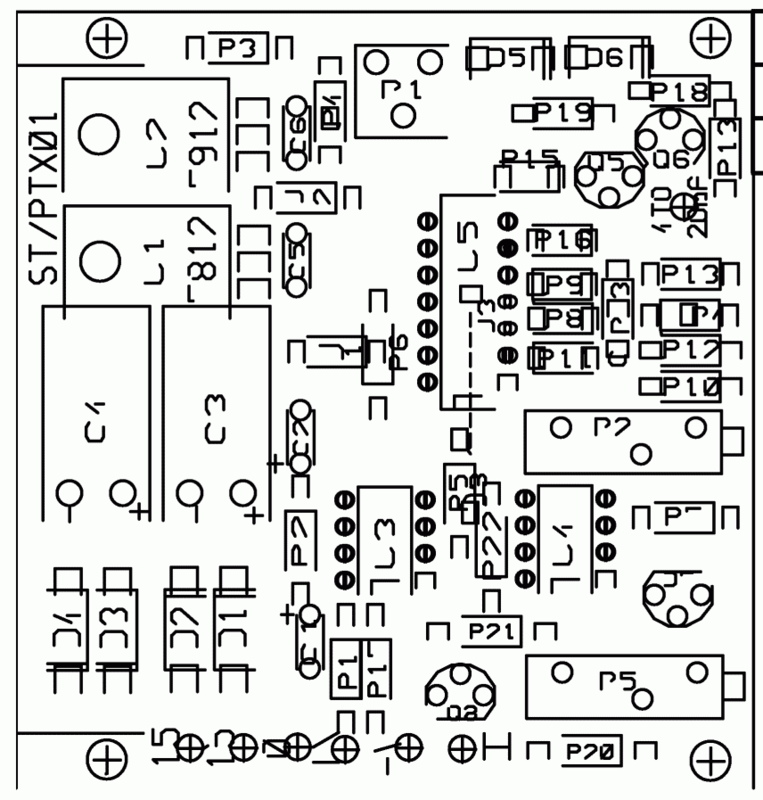 Create an innovative 555 design today, the 555 should be the heart of the circuit. Here are some pages having 555 design ideas that will help you learn quickly. Then create your own design, be original. Learn and Do-it-Yourself or DIY. Better still CIY - Create it Yourself. Be Creative. 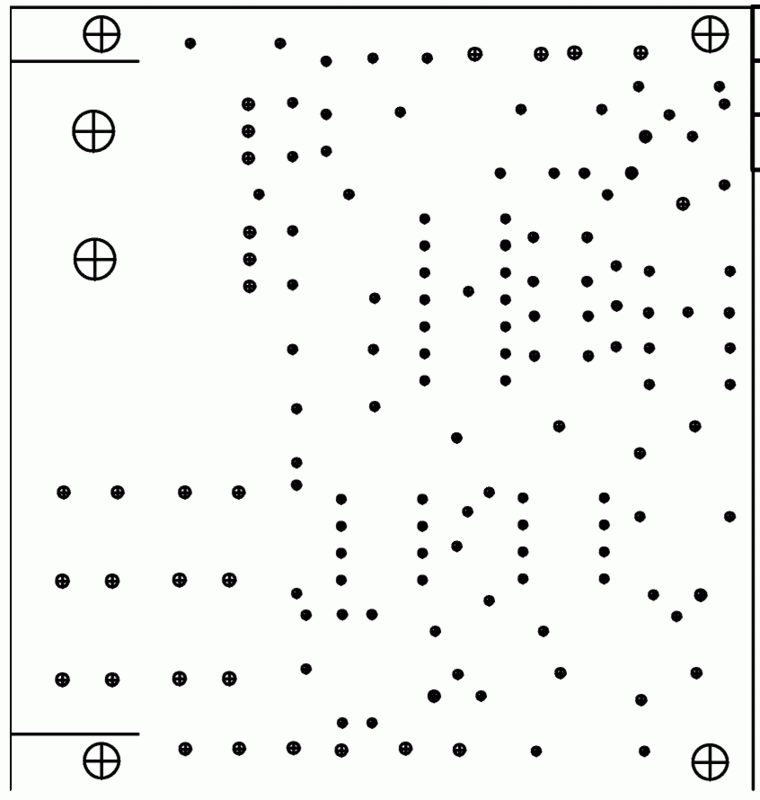 Probably the very first Datasheet and Application Note of 555 the e-lego. Signetics made the 555, This is one IC that is like a E-LEGO, this along with Op-Amps and other components can make many interesting projects. 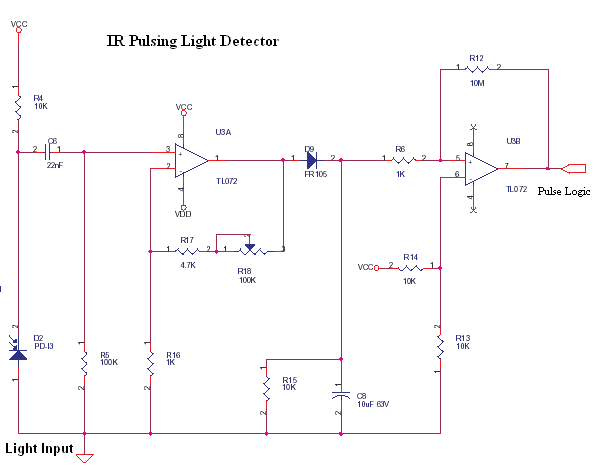 On some pins like Control Voltage it responds to analog signals and on Reset and Output the signals are Digital like. The 7555 a CMOS version consumes lower power and oscillates at higher frequencies. Here is a copy of a very old Application Book of TI, that helped me in learning more in Mixed design. A History of TV is not Complete till you Learn about the Adventures of Earl Muntz. How he cut cost to Promote his TV Sets by Incremental Pruning of Parts from a Working unit. What is important to learn from it though, is that we should not overdesign or underdesign. We need to design a cost effective product within customer budget. More Bells and Whistles in yet another Model. A Model to cater to every Purse. And a BareBones model for those who just can barely afford it. "He took a trip to New York City, checked into the Warwick Hotel and ordered three television sets delivered to his room: an RCA, a Philco and a Dumont. He turned all three televisions to the same channel and began pulling tubes from each one by one. When he pulled one tube too many from a set and the picture went black, he would make a note. Then, he put all the tubes back, changed the channel to another of the four television stations operating in New York City and repeated the test." Educypedia is an information resource about scientific and educational material: electronics, science, engineering, encyclopedia and information technology. This Resource was most popular in the late Nineties to early 2000 times. Then he hosted it in a domain educypedia.be. Around 2009 the links to the valuable pages are broken. This is the best mirror of educypedia, but many outgoing links are broken as many websites have gone ! See most at "The WayBack Machine" Even the Lost ones.